So, you’ve started a small business and now you want to make potential customers aware of your business and buy from you. Or you already own an established small business, but want to see increased brand exposure and attract more potential customers. Investing in digital marketing is an easy way to accomplish this. To begin, decide on what your top three marketing objectives overall are.Then, assess how digital marketing and social media marketing can help your small business achieve these goals. 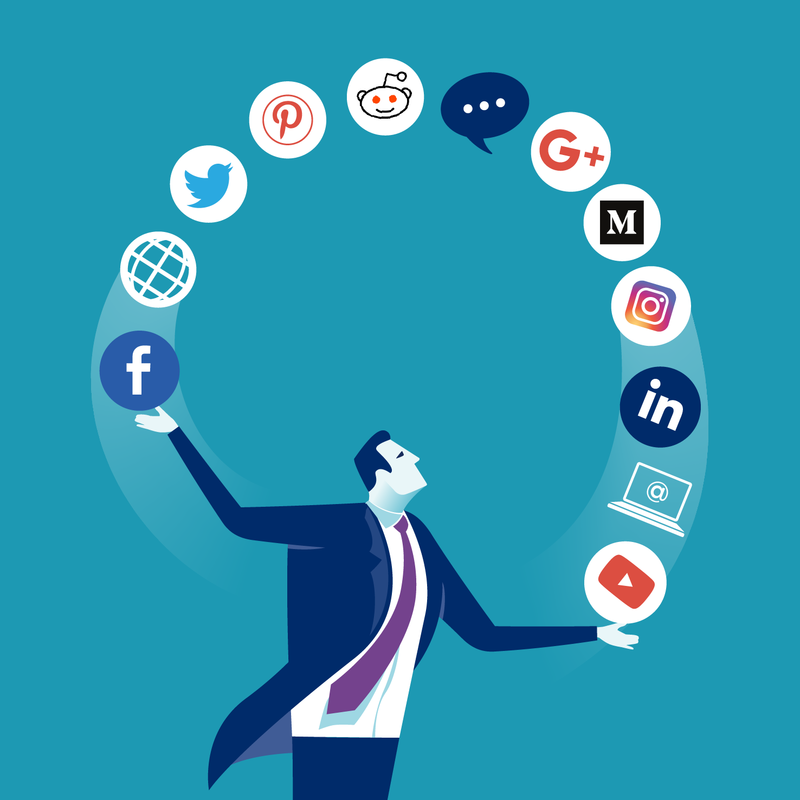 Social media platforms, in particular, should be used as a tool to help you reach your goals, and not viewed as just another advertising outlet. This is where strategic branding, website design, social media, and email marketing can come together as a comprehensive digital marketing campaign for your small business that will engage your customers, get to know them and help you start up conversations. In the long run, these efforts will help make your business more accessible, more human, and more trustworthy. 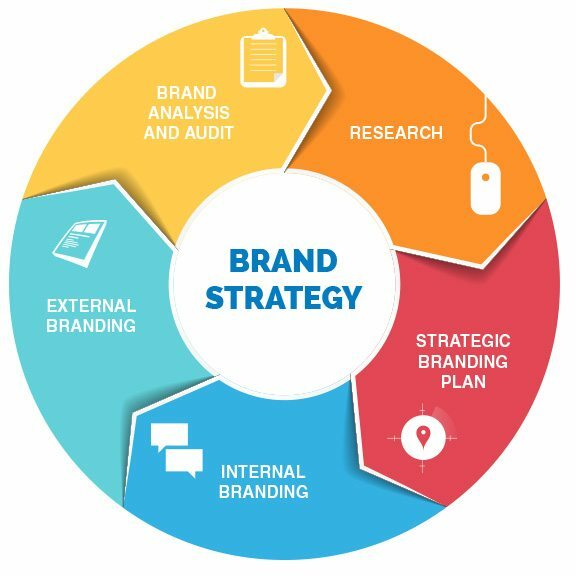 Once you have figured out your marketing objectives, the next item on your to-do list should be making sure you have strong branding. It’s more than just deciding on acool logo; branding can encapsulate what your company represents, how it is perceived by others, your company’s reputation and how it should advertise. Basically, proper branding will indicate to others what is unique about your company. Branding improves recognition of your company by customers and potential customers alike. A major part of branding is your company logo, because it typically becomes the single outstanding identifier for people to recognize your business. It should be both memorable and give a positive impression of your company. Additionally, using the same color palette and designs on your website, physical store front and social media platforms will help improve customer recognition. Branding builds trust between you and your customers. As your company is recognized more and more, they will see the correlation between your logo and what your business gives them, and they will know to expect that every time. Having a brand also builds employee understanding and pride in the business, inspiring them to work towards the goals that your mission statement has set. Employee apparel, printed material and packaging with the company logo is another way to promote your business and set yourself apart from the other companies. The next tip is creating a website for your business, or updating an existing website with your new brand and logo. Your website is where customers will go to find out more about you and your company: the products, services, even employees. Because a lot of people use their mobile phones, you will want to make sure your website is responsive or mobile friendly. Otherwise, it may be frustrating for someone to navigate your website from a mobile phone, thus losing a potential customer or sale. Your website is also a great place to showcase your products or services. You can show customers what you have in stock, and provide them a means to purchase them from your website by integrating a shopping cart feature.Alternatively, you can show them where your store is so they can come to you. Getting customer feedback is another feature to think about. Product reviews and testimonials are good to get from satisfied customers and should be added to your website to add more credibility to your company. If you desire, you could also add a coupon or a one-time discount for first time customers to your website in order to stimulate more sales. Also, the more interactive your website is, the more engaged your customers are, and the better your chances will be to keep customers coming back. Websites are also a great place to add blogs or videos about your business, or something relating to your business. 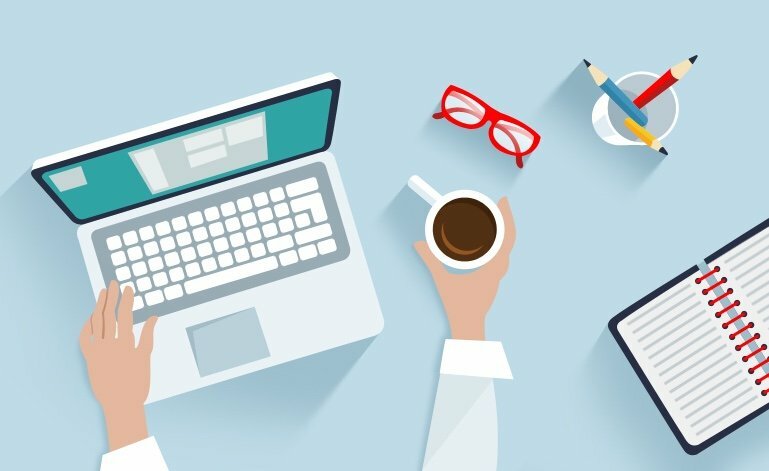 You can blog about your variety of products, useful tips, company news or other similar subjects that create a relationship with your customers. By adding new blogs on a regular basis, you are also giving search engines new content to index.When potential customers look for certain keywords, they will find your website as well. By allowing comments and asking questions at the end of your blog post, you make it possible to start conversations with your customers. Reviewing and responding to comments helps establish relationships with them and helps you gain an understanding of what your customers are seeking. You are also connecting potential customers to your brand through your blogs, because they allow you to show a more personal side of your business. It gives people an insight into your brand. There are many social media platforms to choose from, and you do not need to be on all of them. Find the ones that your customers and potential customers use, and target them. 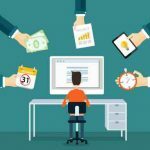 Focus most of your time and efforts marketing on these platforms! Remember: it’s not all about you. Your goal is to not only keep your current customers, but to build your customer base even more by reaching those who may not have heard of your brand. Turn your posts into two-way dialogues with your customers, and connect with them on a more visceral level. Thank the people who have helped your business by supporting and sharing their content. Keep your posts interesting and current, and don’t make all your post captions long; sometimes short and sweet will do just fine. 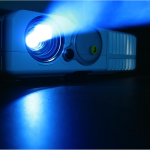 Use videos or pictures with short blurbs for visual content to elevate interest and participation. Showcase your products and post often enough to keep your online presence strong. Photos add interest to websites, social media and blogs. 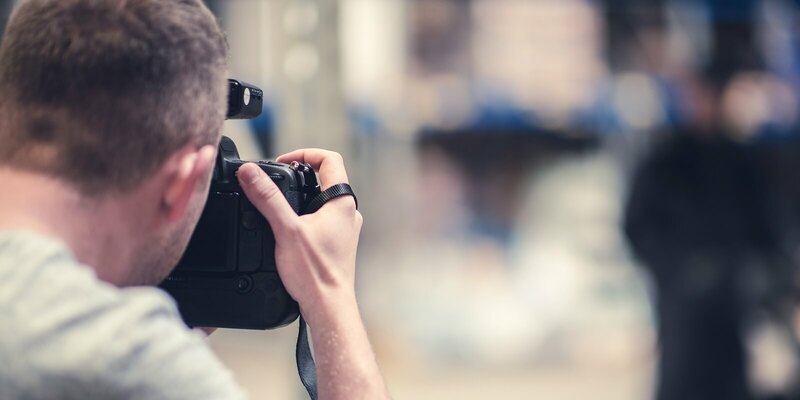 Instead of using stock photos to add to your website, try hiring a photographer to take some high quality photos of your business, storefront, staff and products. Having a professional photographer take those pictures makes it less stressful on you while still giving you your own authentic images of your business. Having a good, high quality photos that manifests your brand on your website will help people better understand who you are and what your company stands for before having to read a word. A good image on your website can mean the difference between a glance versus a thorough look. Websites with images get more traffic than without pictures – in fact, over twice the amount. Imagery that shows content relevant to your business is more likely to be noticed, and a good photographer can make that happen. A properly meta-data labeled photo can add more content for search engines to index and find you, and your company will come up not only in website searches but image searches, doubling your online discover ability. If you own your photos, rather than using stock images, you could let local blogs and websites use your image in exchange for a link back to your website. Not only could these links give you more exposure, but also boosts your search ranking. Part of the interactive features for your website can include a newsletter subscription button. This allows a customer or potential customer to subscribe to a promotional email or newsletter. This is a wonderful opportunity for your business to connect and relate to your customers as well as drive sales. 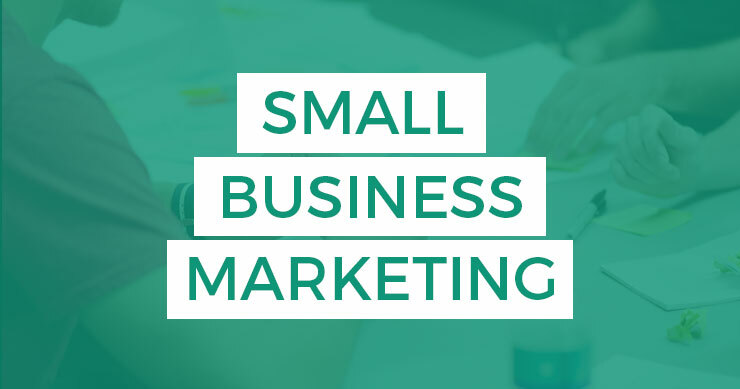 Actually, small business email marketing is probably more effective because you can give it a more personal touch, and it can generate you more money than it costs – on average, about $40 for every $1 spent. Newsletters are an excellent way to reach your customers and provide sneak peeks on new products, add the latest blog posts and present company news. You can send out a variety of other emails, depending on what your goals are. Even if you don’t have a lot of customers, you could use demographics (age group, gender preference, geography), brand loyalty (new leads, longtime customers, VIP), past purchase behavior or past email engagement (evaluating between always opened, hardly opened or never opened emails from your company). 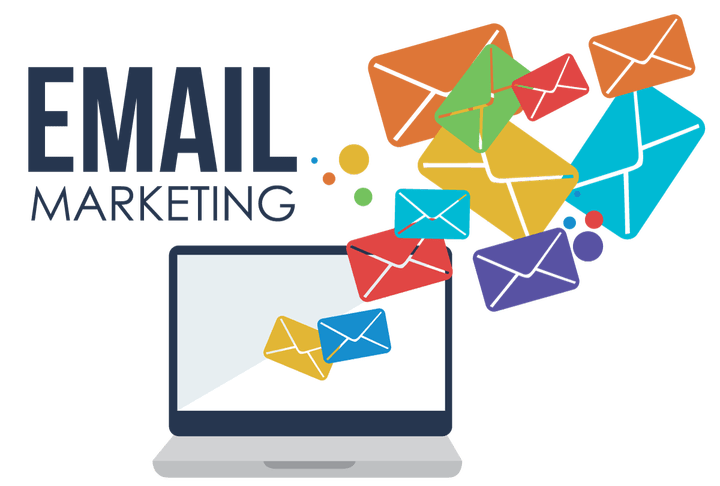 With email marketing, you can stay in your customer’s mind for future needs, promote new products or services, reach new customers through online content and build your brand even more. Marketing strategies for your small business must include digital marketing to generate customers beyond word of mouth. There is so much to think about. Create a website that is engaging and stimulating, as well as mobile friendly. Provide interactive features and high quality pictures of your company, products and staff. 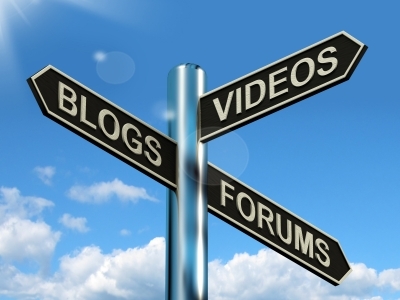 Add blogs to add content and give your customers a way to comment and provide feedback. Video adds visual as well as auditory stimulation to your website and can be used in many different ways, from demonstrating a new product or service and provide company background to presenting enthusiastic customer testimonials. Use social media as a tool to connect and interact with your customers. Create a strong online presence through a few different platforms and post often with a variety of content. Stay consistent with your brand and logos throughout all digital marketing to build brand recognition and customer loyalty. Email marketing is another way to connect with your customers and drive sales while building brand trust and loyalty. Add company news, new products and services, blogs, even coupons to make it interesting and keep your company at the top of your customers’ minds. With all this on your plate, it can get overwhelming. This is where Eminent SEO can help. They are a digital marketing firm that creates websites and provides social media marketing for small to medium size businesses. They have been creating and promoting brands for small businesses, optimizing websites and delivering well-crafted marketing strategies since 2009. Small business owners should definitely consider digital marketing as a tool to help retain the loyalty and patronage of previous customers, as well as increase brand awareness and reach new potential customers. Nicole Clarke is a media outreach coordinator and content writer in the digital marketing niche. When she isn’t blogging, she is probably playing with her two pet birds, practicing yoga or spending time with her husband and family. Follow her on Twitter at @NicoleHClarke. The Right Design: What Can Infographics Do For Your Company?